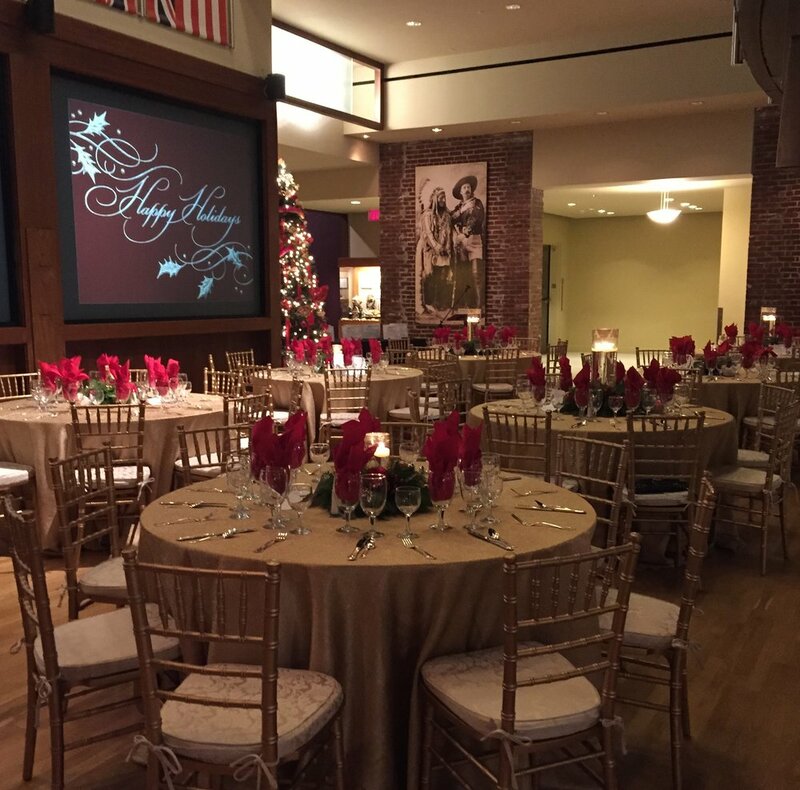 The Frazier Museum is a perfect place for your holiday party! 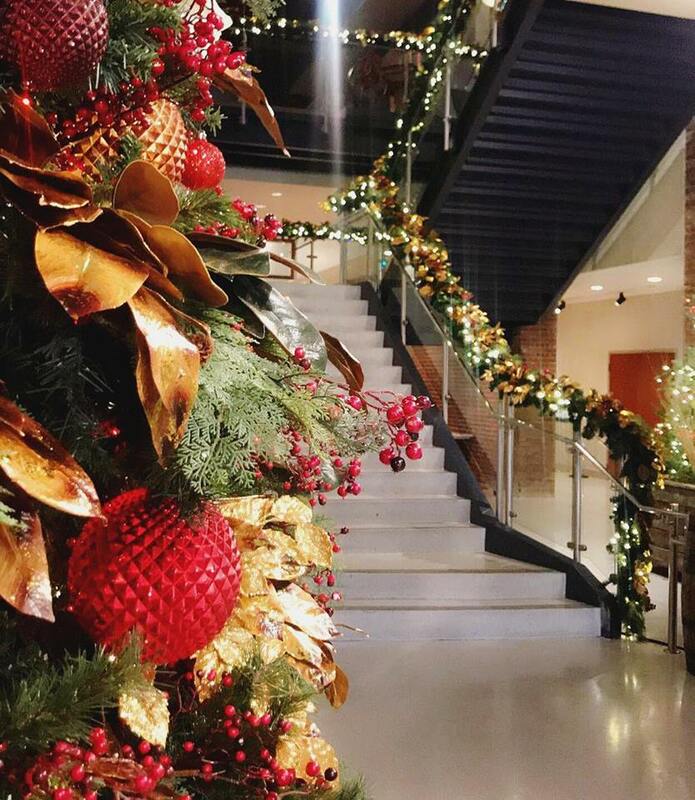 With our designated holiday party packages and easy planning options, hosting your holiday party at the Frazier is stress-free! 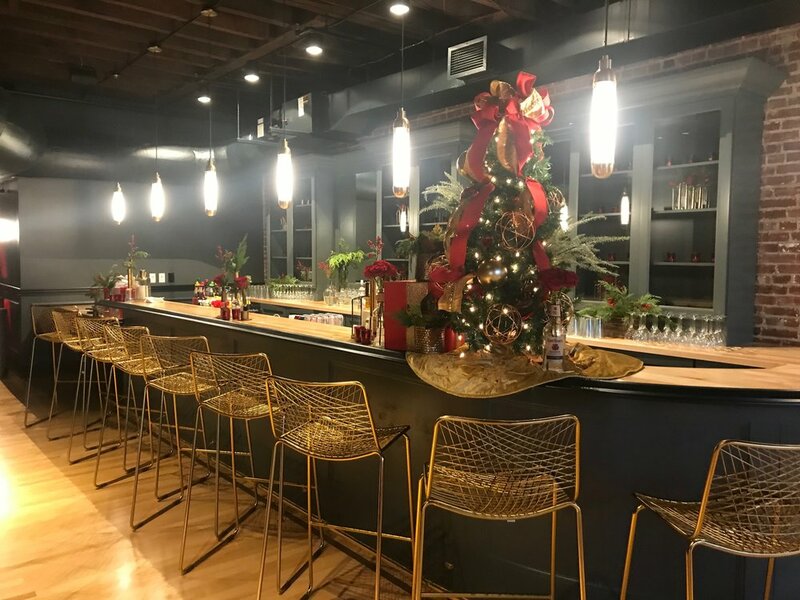 Our Fourth Floor Loft, The Speakeasy, Order of the Writ or the First Floor Great Hall are great options for dinner or cocktails. 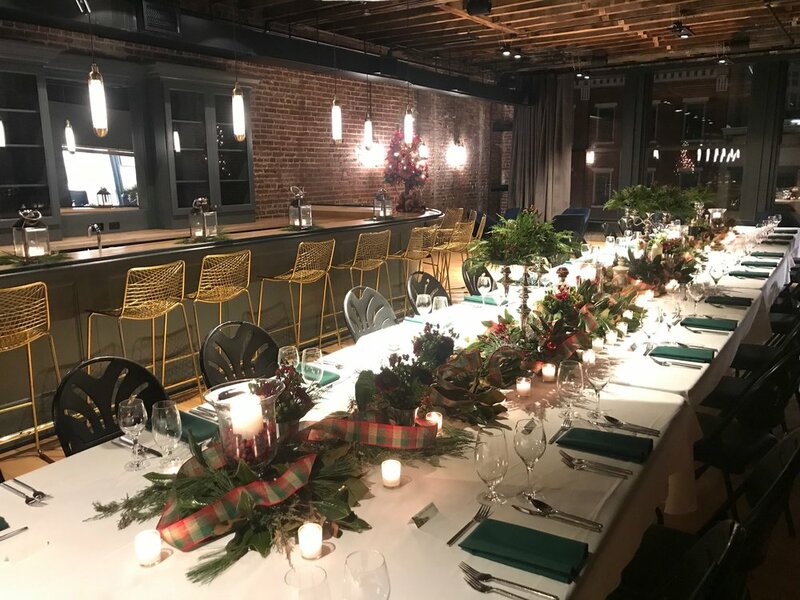 Inquire today about hosting your holiday party with us!